Just before midnight on Tuesday, June 26, the girl grabbed a circular handrail that was energized by a light fixture, said Assistant Chief of Prince George's County's Fire Department Alan Doubleday. 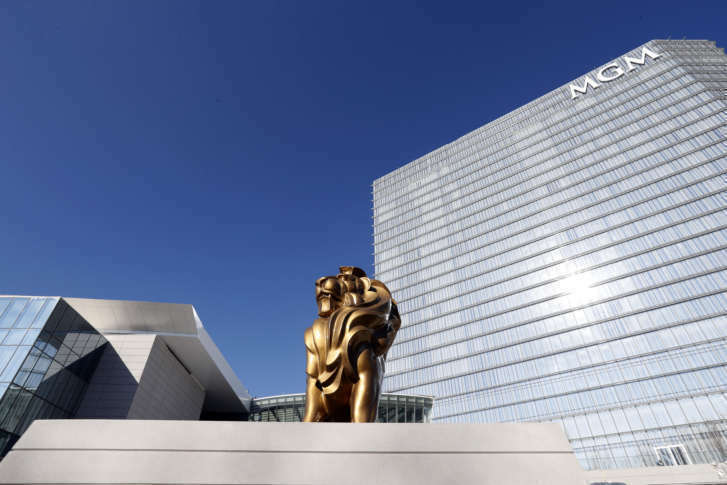 WASHINGTON — A 6-year-old girl is still in critical condition Thursday after she was shocked when grabbing an energized handrail at MGM National Harbor earlier this week. Just before midnight on Tuesday, June 26, the girl grabbed a circular handrail that was energized by a light fixture, said Assistant Chief of Prince George’s County’s Fire Department Alan Doubleday. The accident took place near an outdoor fountain, but the initial investigation has not found the child was in the water. The shock sent her into cardiac arrest. CPR administered by a Prince George’s County Police officer working at the casino kept the girl alive in the 4-6 minute window when the paramedics arrived, Doubleday said. Emergency responders continued chest compressions in the ambulance but didn’t get a heartbeat until she arrived at the hospital, he said. The girl’s heart did not beat for 20 to 25 minutes. Another man who tried to help the girl was also shocked but he has been treated and released, according to Doubleday. A multiagency investigation is underway at the site, which is closed off to the public, by the county’s Department of Permitting Services, the Maryland Occupational Safety and Health inspectors and by MGM National Harbor which Doubleday said sent in forensic investigators.